Having owned the cottage for a short time, our clients wish to upgrade their existing home with new contemporary living spaces. The aim was to elevate and provide opportunity to get above the busy streets and into the fresh air and views at a higher level. Through a rooftop entertaining space and an elevated living space, Richmond’s inner city views are just as far away as the nearest window or balcony. 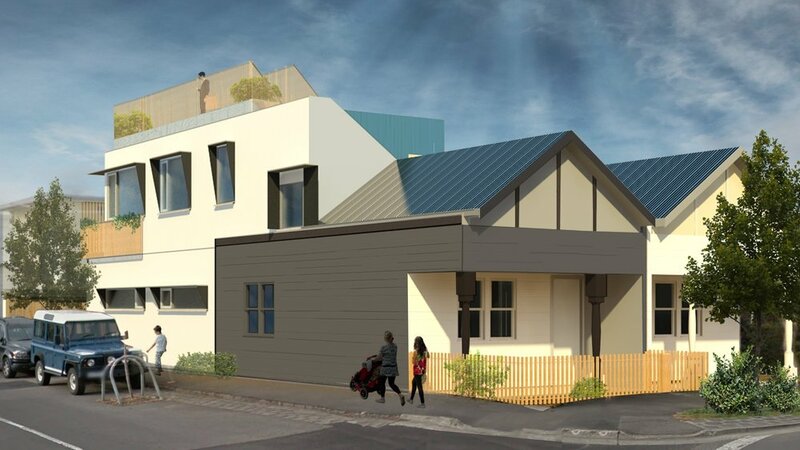 The project, an extension of a two bedroom family home, is one that balances the contemporary addition with the heritage street-front that Richmond is famous for. 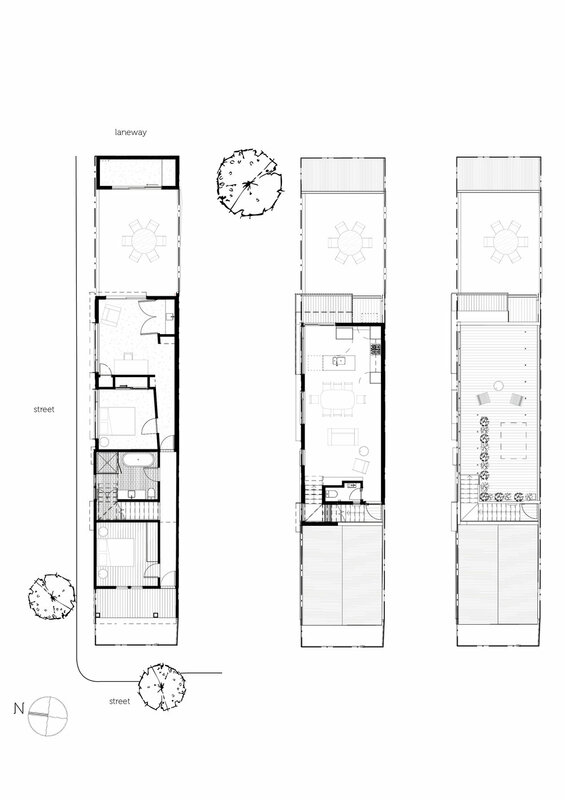 It is a design that respects the suburb’s set-backs and the privacy of its southern neighbour. 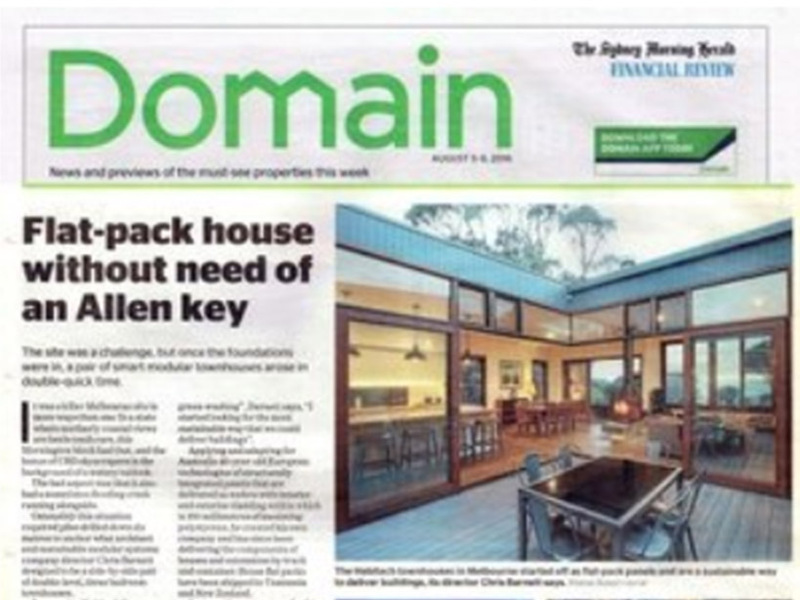 Functionality is a key concern to our clients and the Richmond Rooftop project is designed precisely for their needs. It becomes a delicate balance of both garden and functional work space. Outdoor garden features on the balcony and rooftop integrate seamlessly with functional work space in the master bedroom as well as in the back yard for our client’s hobbies and interests.